Becoming a new homeowner means you are dealing with hundreds of things all at once. From decorating the house to buying new furniture, you need to manage and take care of it all. People often tend to panic when it comes to setting up the kitchen. It is pretty common as you need to get a lot of items to build a fully functioning kitchen. One dilemma that everyone goes through is choosing the ideal kitchen tools. When you walk into the kitchen section of the supermarket, you can see hundreds of tools and appliances hanging from the shelves. The question is, which ones to pick? This is where we come in to help you get you out of the dilemma. 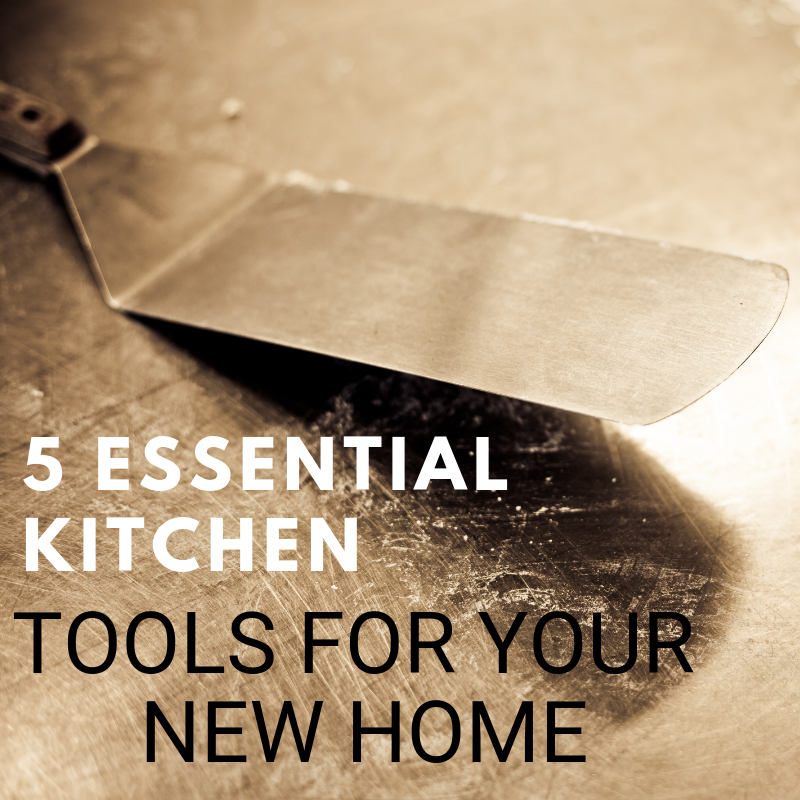 We have listed 5 important tools that every kitchen must have. A medium to large sized saucepan is something that you cannot miss to have in your kitchen. This is a versatile cookware item in which you can fry, saute, even cook soups and stews in. Choose a saucepan with a lid and that has a heatproof handle so that you don’t have any heat hazards while you cook. You cannot have a functioning kitchen without a good quality knife set. A knife set is a staple item which you must invest for your kitchen. Choose a knife set which includes a large slicing knife, a serrated knife, a paring knife and a tool for sharpening. These are the most basic knives that you will need for the cooking process. What would a kitchen be without spoons? Spoons are as important as any other appliance in the kitchen. Invest in a good quality cutlery set or you can even get them individually. All you need is one large spoon, a medium sized one and a couple of small tablespoons. These are available in many different materials so you can choose one according to your convenience. This is a must-have item in every kitchen as you cannot think of preparing some recipes without a good casserole dish. Whether you want to make a chicken casserole or lasagna, you will need to use a good sized casserole dish for it. You can even get this in sets of two which contains a large dish and a smaller one. You can even make a delicious dessert like brownies in these casserole dishes. 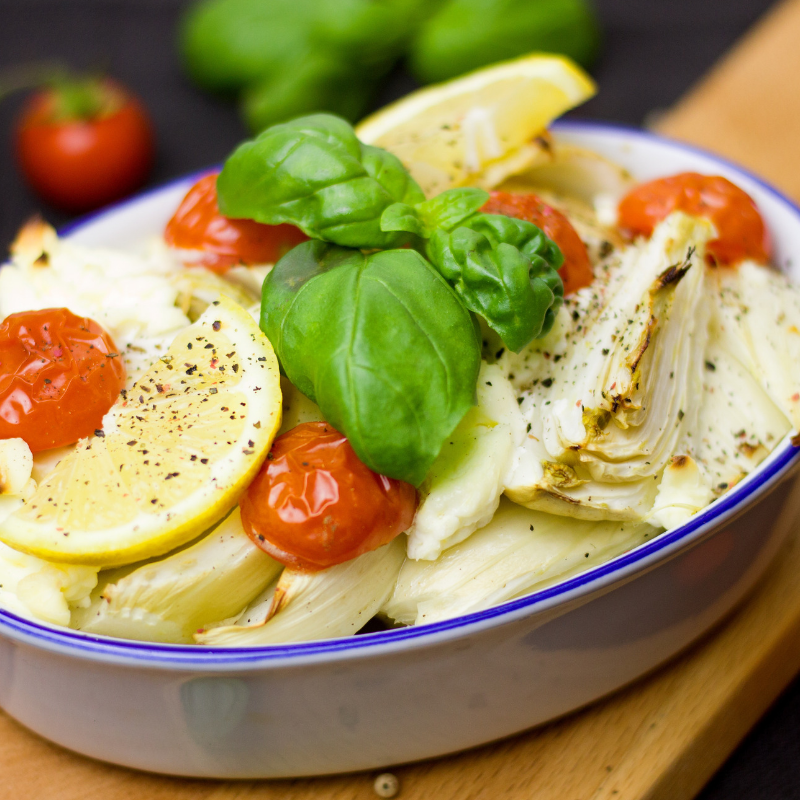 It is one of those items that you cannot survive without in the kitchen. 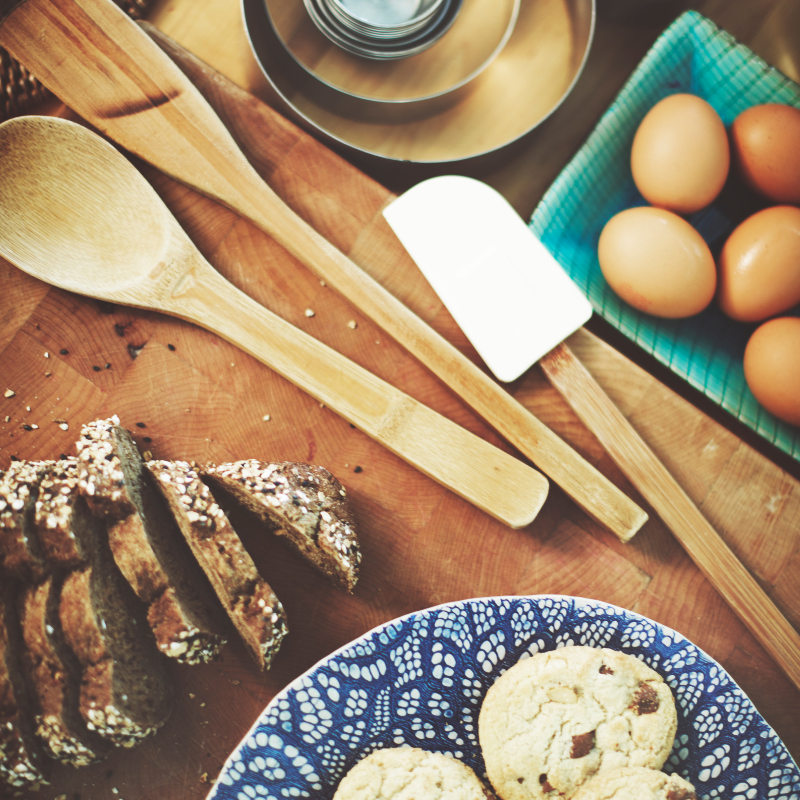 When it comes to cooking, a measuring spoon is a must to have tool if you want your dish to turn out perfect. You can find great sets of measuring spoons in the supermarket and sometimes you can even find ones that come along with measuring cups as well. If you are a new homeowner then these basic items will be the first things that you should consider investing in. These tools are very essential for every household in order to cook food effortlessly. Once you have these tools you can rest assured that you won’t have any trouble in your kitchen while you cook.